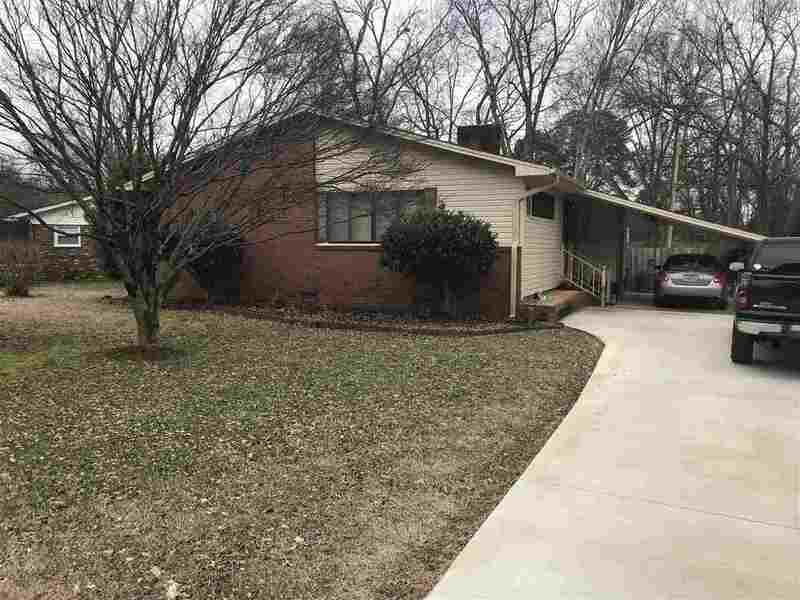 TWO LARGE BEDROOM ONE AND HALF BATH HOME LOCATED IN TOWN CLOSE TO SCHOOLS. WOOD FLOORING IN FOYER, HALLWAY, DINING / LIVING AREA. CARPET IN BEDROOMS AND FAMILY ROOM. TILE IN BATHROOM, VINYL FLOORING IN KITCHEN. SOME FURNITURE STAYS WITH HOUSE. NEW H/A UNIT.